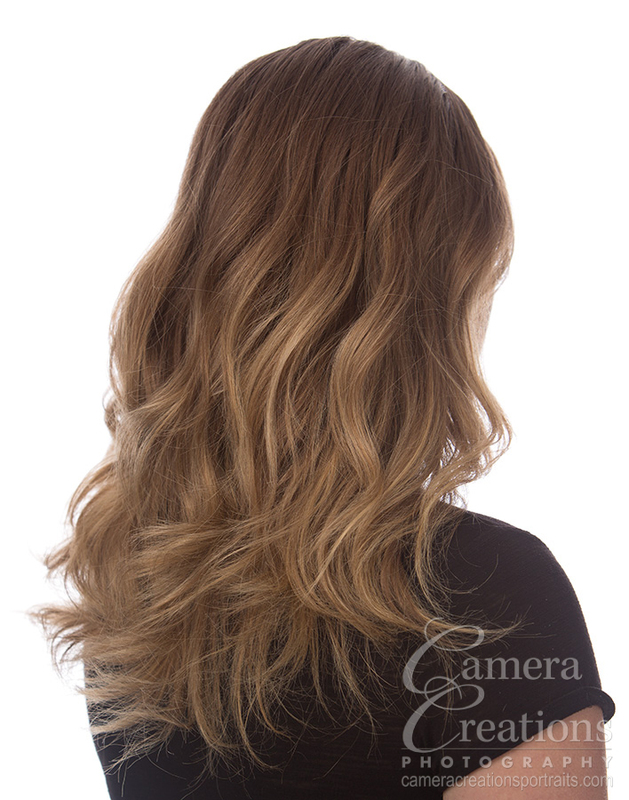 Hair stylists and colorists need to show what they can do for prospective clients on the world wide web. 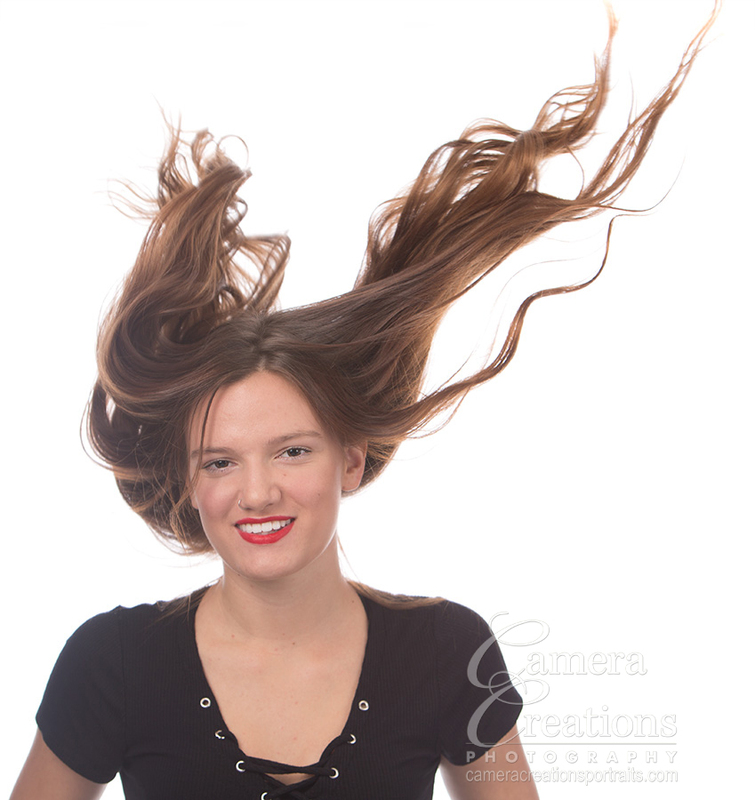 And, I can help them display their works of art via a portrait photography session at my studio. 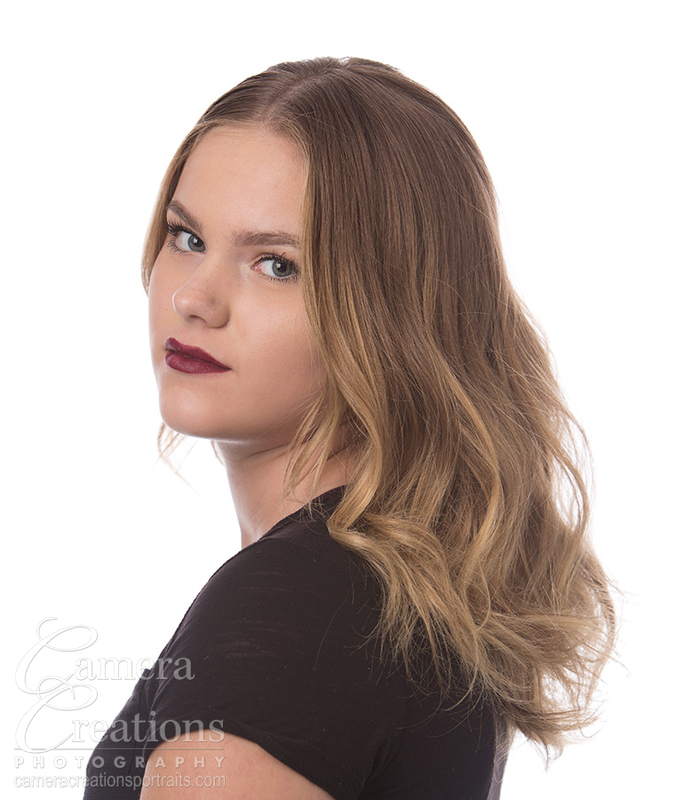 Hair sessions take time with lots of attention paid to tiny details to make sure that we are showing what the hair stylist has in mind, as well as the usual care with clothing, lighting and makeup. 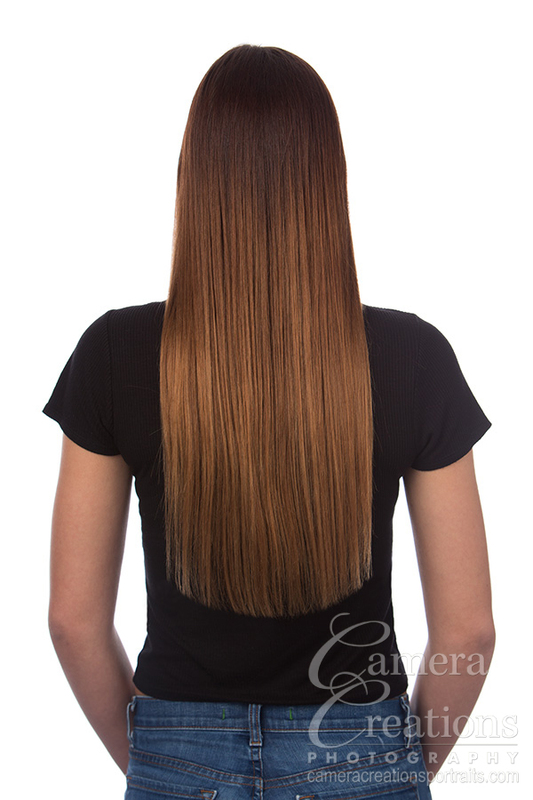 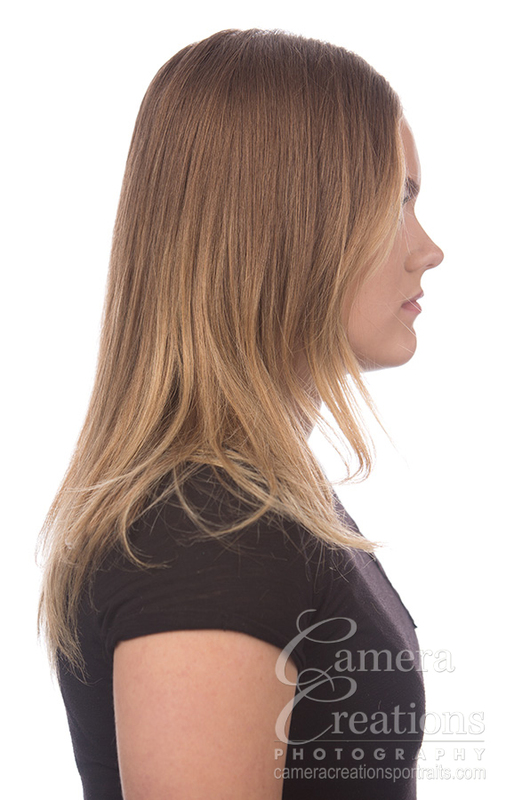 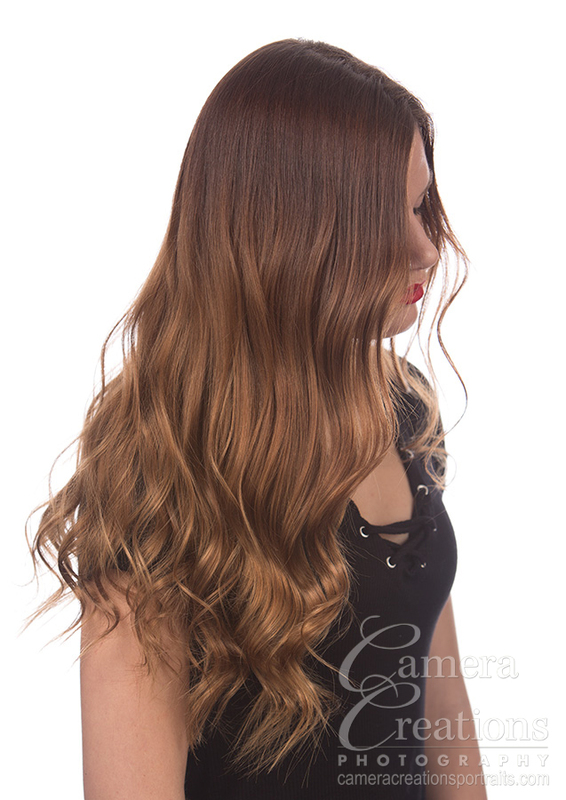 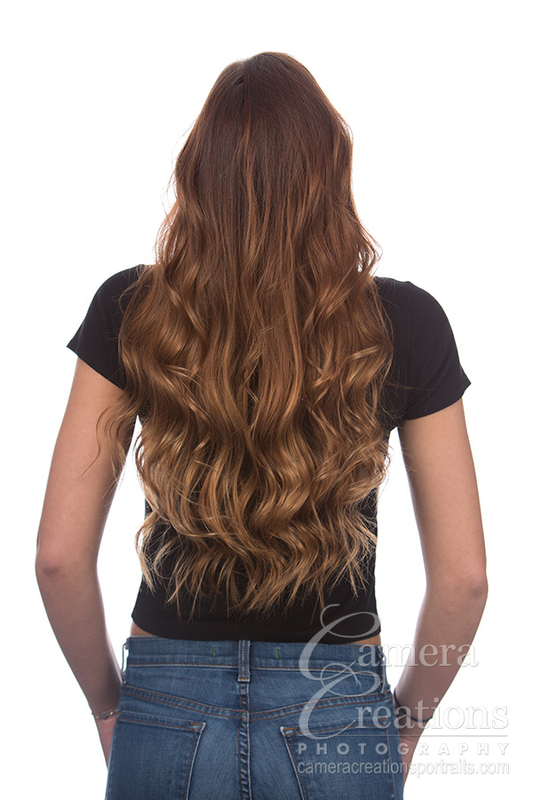 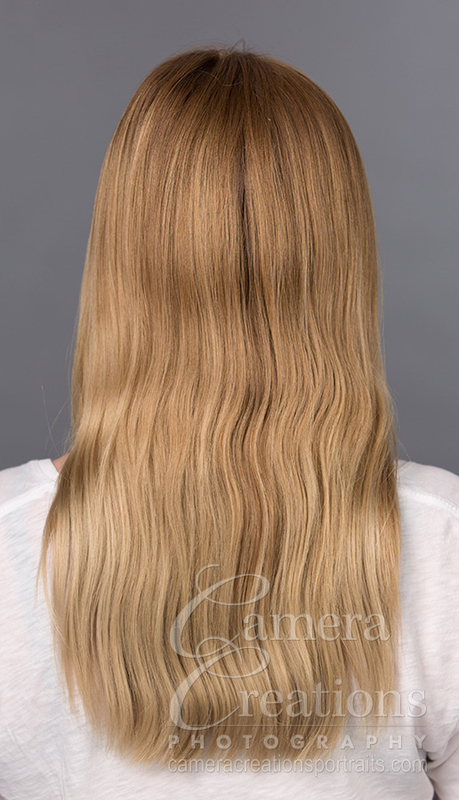 At this session for hair colorist Patricia Lynn Laas, we focused on her smoothing treatments and the variety of results that she can acheive with this process. 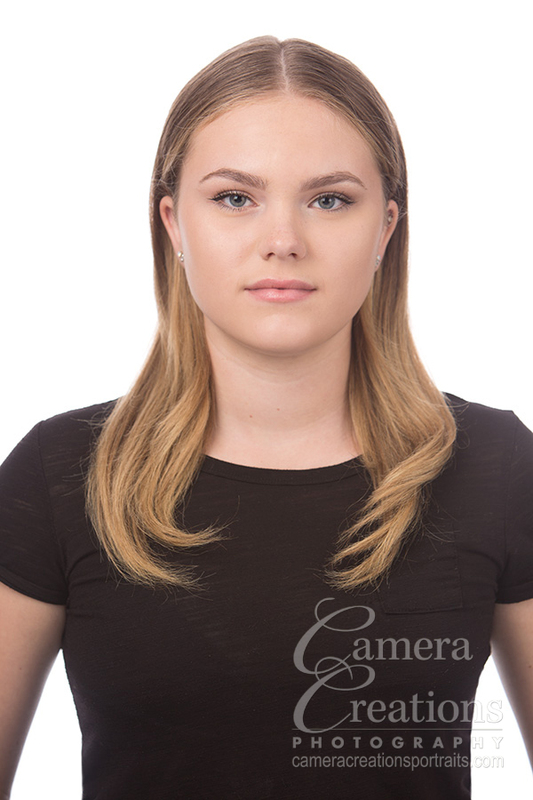 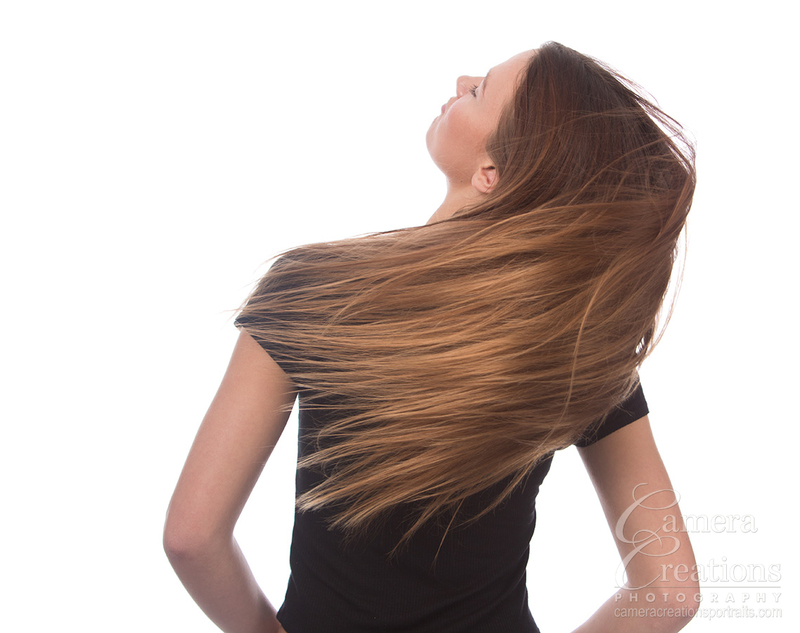 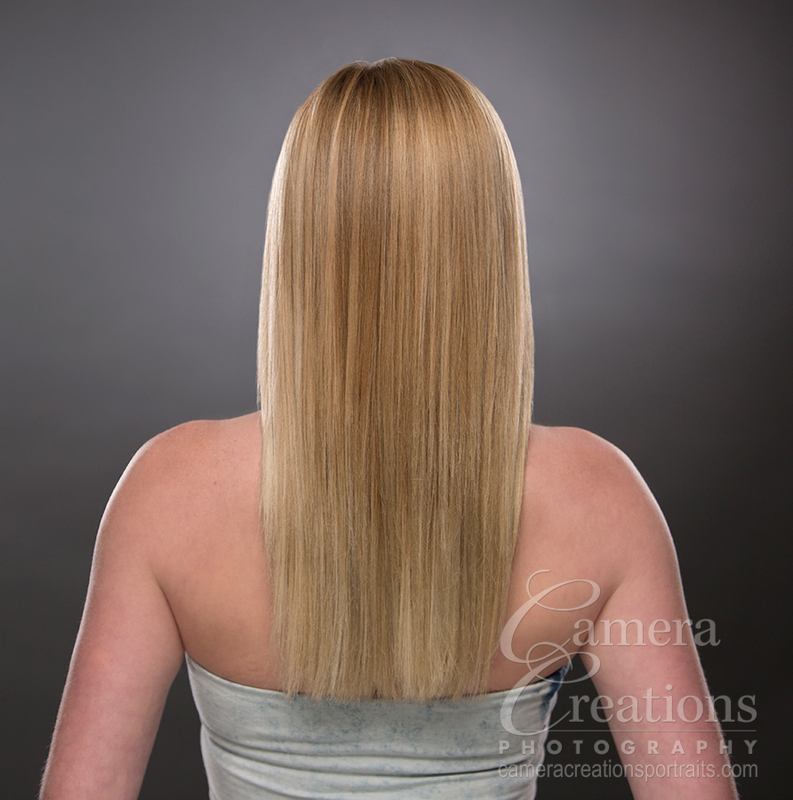 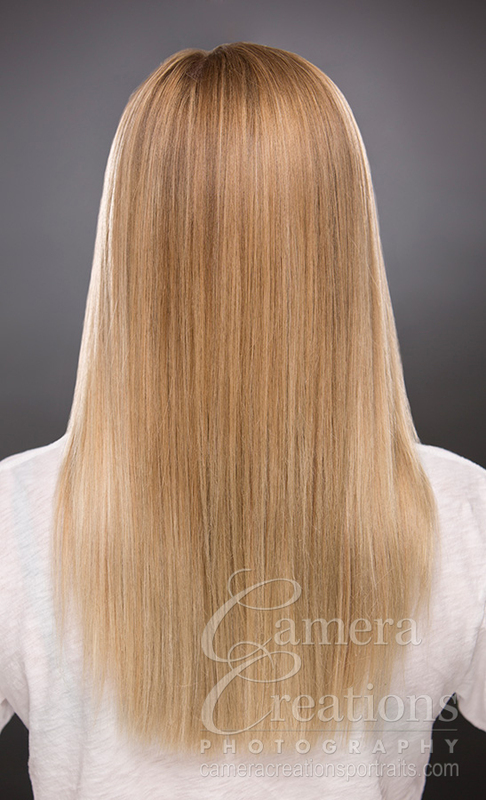 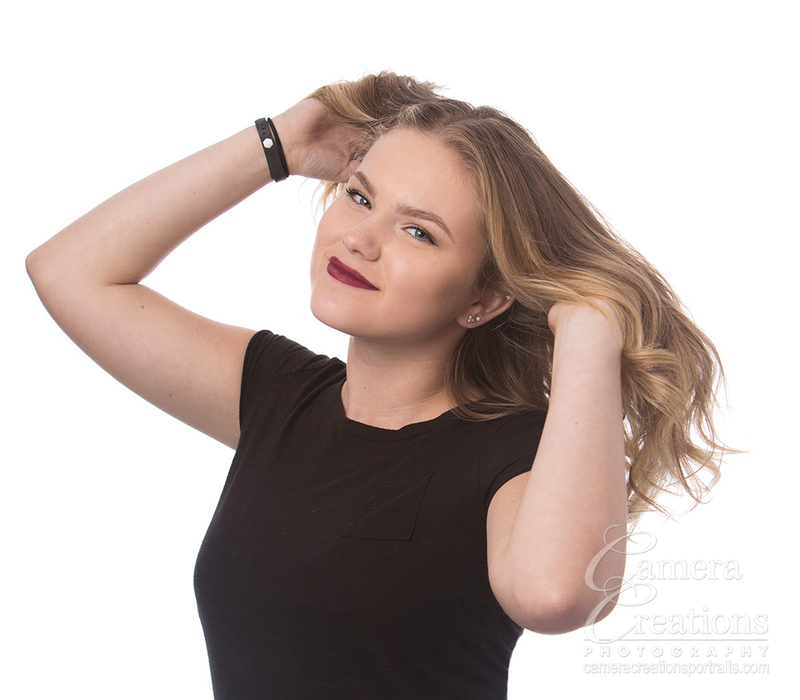 Patricia Lynn Laas, hair specialist, at Camera Creations LLC studio.